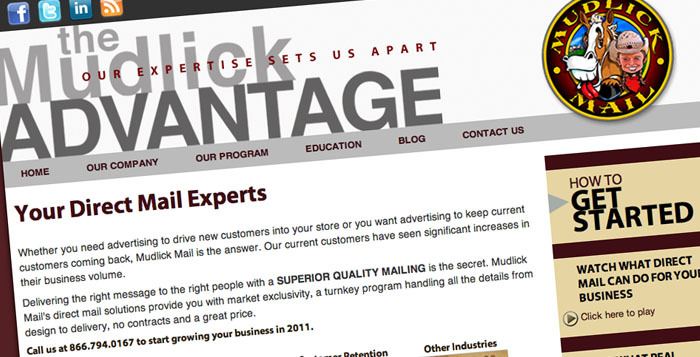 We are extremely proud to announce that one of our clients, Mudlick Mail, is expanding into an exciting new field. Since its inception in 2008, Mudlick has used its particular brand of targeted direct mail to help auto shop owners attract more customers. Using Mudlick’s in depth research and turnkey campaigns, some shop owners have increased sales by as much as 40 percent. Now, Mudlick is offering its services for the dental industry. Our agency has been key in securing regular media coverage for Mudlick Mail over the past few years and we look forward to working hard in the coming months to help Mudlick Mail gain traction in this new market. You can read about Mudlick Mail’s launch in the dental market here. We’ll also be introducing Mudlick Mail’s services to dental trade magazines and hope to share some placements with you soon. We have had great success in placing Mudlick Mail in auto shop trade magazines and the Stasko Agency has been instrumental in raising the profile of Mudlick and its owner, Greg Sands. We look forward to keeping you updated on the amazing growth of this highly successful business and we’re more excited than ever to work with Mudlick to expand its imprint in the direct mail industry.